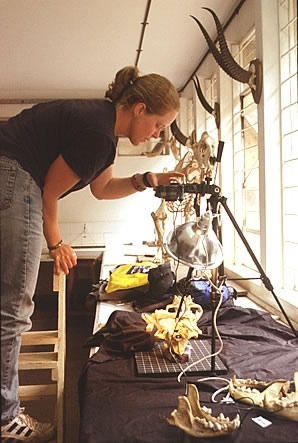 I am a Biology Teacher, science education researcher, and graduate of the Departments of Zoology and EEBB (Ecology, Evolutionary Biology, and Behavior) at Michigan State University in Barb Lundrigan’s lab. I am an Assistant Professor in the Department of Zoology (MSU ZOL341). I currently teach Genetics and other biology courses, and research science education.